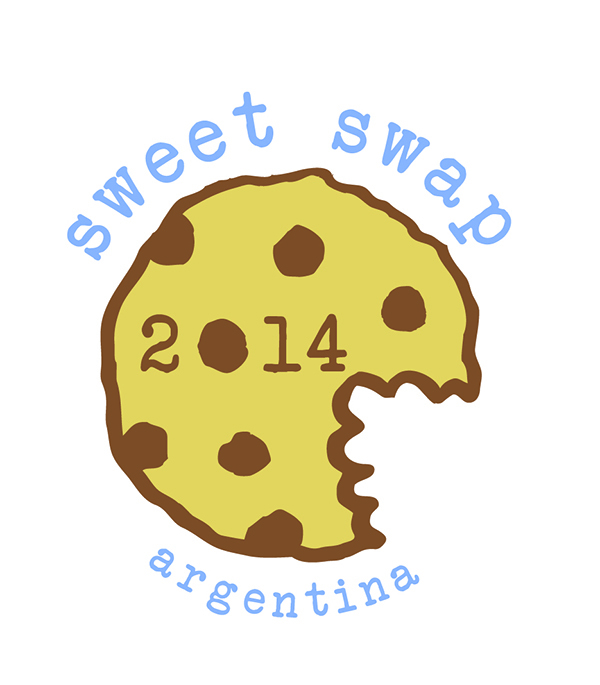 I’m Agos, a girl living in Buenos Aires with a passion for baking. I’ve been making birthday cakes since I can remember, as well as the occasional Sunday afternoon treat. At some point things started getting serious. I took my first baking course in 2009, after finishing school. I also started learning web programming at that time. When I finished two years later, I got a really cool job as a programmer. I kept baking the whole time, of course, and started the blog in 2012. In 2013 I realized I wanted to go to college for real, and got started on a really cool culinary degree. Now I’m part time student, part time baker/blogger. I’m also learning how to cook. So far I can debone a chicken to save my life. PS: pro picture coming soon. 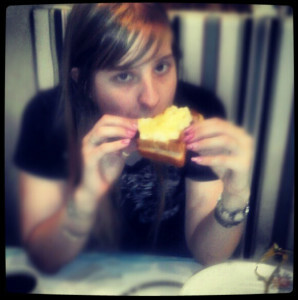 Meanwhile, enjoy me nomming on a croque monsieur on Instagram. We’d like to invite you to share your delicious desserts on Simply BeBetsy ~ which is a place that helps creative bloggers expand their reach worldwide. Come over and see what we are about ~ we think you’ll love it. When you come to our website look for ‘Bloggers Submit to Simply BeBetsy’ which is at the very top of the page on the right-hand side. You can read all about it. Thanks! Sounds cool! I’ll be sure to give it a try.